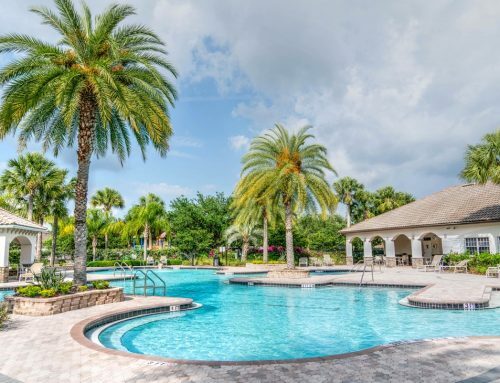 There are still plenty of warm days left in summer to enjoy in Palm Harbor, so don’t forget to stay close to your pool service provider! Labor Day just passed, but the Florida warm weather is far from being gone; and that means hours spent by the water are still on the weekend agenda! The best way to keep your backyard oasis ready for anybody to jump in is to hire a professional to take care of tedious maintenance. What’s true for the summer months is also true for the rest of the year; a well-maintained swimming hole will be enjoyed by everyone. 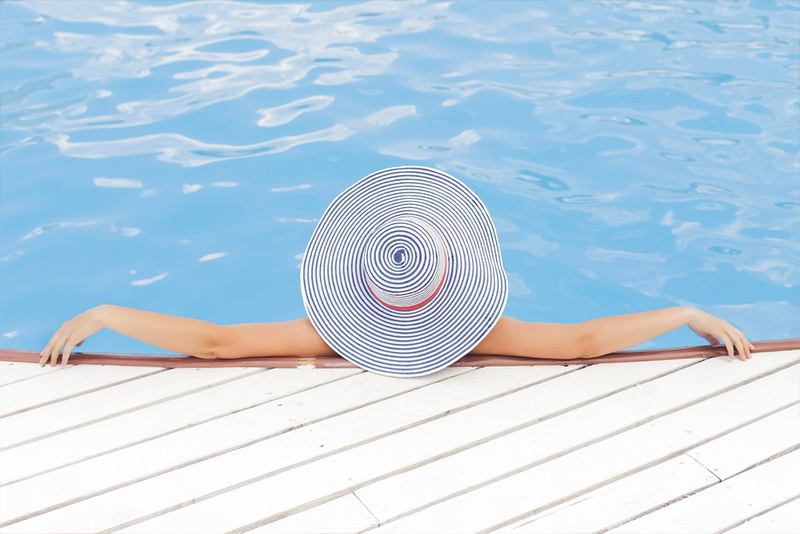 Maintaining a pool during the winter months in Palm Harbor can be difficult to figure out on your own; especially since your needs will be different from the heavy use summer months. Triangle Pool provides all pool owners with quality work. Triangle’s knowledgeable technicians are real experts in keeping the water safe for swimming and looking great! Thanks to their training, the professionals who visit you will be able to point out anything related to your backyard oasis that might require special attention. Caught early, any maintenance or repairs that need to be done will avoid big, costly damages. Triangle Pool offers local residents three packages that allow for routine maintenance on any budget! 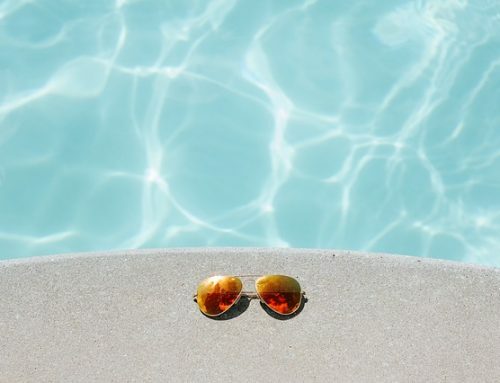 Contact the Triangle Pool team using the contact form or call 727-573-0473 to have a pool service technician come to your Palm Harbor home and discuss with you what types of services your pool will need in order to keep it looking great all year long.